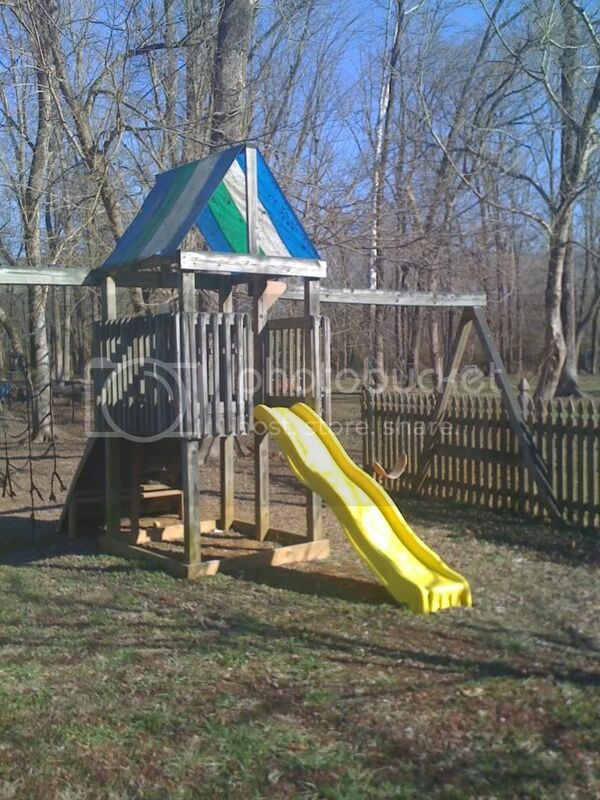 Does anyone know anyone with one of those wooden playground deals that's sitting around and they want it removed for free??? So you need a playground? Maybe that is what got you in this predicament?